Andrew F. Krepinevich, “Why AirSea Battle?,” Center for Strategic and Budgetary Assessments, 19 February 2010. For well over half a century, the United States has been a global power with global interests. These interests include (but are not limited to) extending and defending democratic rule, maintaining access to key trading partners and resources, and reassuring those allies and partners who cooperate with the United States in defending common interests. The United States’ ability to project and sustain military power on a large scale has been, and remains, essential to this endeavor. During much of the Cold War, the Soviet Union posed a serious military challenge to US power-projection capabilities. Fortunately, the two superpowers managed to avoid a major war. Nonetheless, the US military’s unsurpassed ability to project and sustain large forces overseas was demonstrated in limited wars in Korea, Vietnam and the Persian Gulf, as well as in numerous other, smaller contingencies. In the decade or so following the Soviet Union’s collapse the US military’s power-projection capabilities in defense of the nation’s interests were effectively unchallenged. This state of affairs is almost certainly ending, with significant consequences for US security. 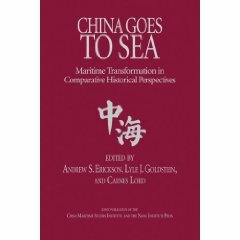 With the spread of advanced military technologies and their exploitation by other militaries, especially China’s People’s Liberation Army and to a far lesser extent Iran’s military and Islamic Revolutionary Guards Corps, the US military’s ability to preserve military access to two key areas of vital interest, the Western Pacific and the Persian Gulf, is being increasingly challenged. While both countries profess benign intentions, it is an old military maxim that since intentions can change overnight—especially in authoritarian regimes—one must focus on the military capabilities of other states. 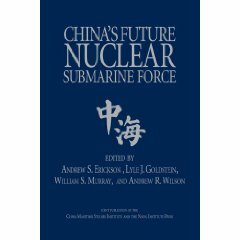 Unless Beijing and Tehran divert from their current course of action, or Washington undertakes actions to offset or counterbalance the effects of their military buildups, it is practically certain that the cost incurred by the US military to maintain access to two areas of vital interest will rise sharply, perhaps to prohibitive levels, and perhaps much sooner than many expect. 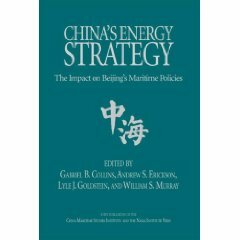 Currently there is little indication that China or Iran intend to alter their efforts to create “no-go zones” in the maritime areas off their coasts. The United States is thus confronted with a strategic choice: to risk a loss of military access to areas vital to its security or to explore options for preserving access. Recently the United States Air Force and Navy agreed to address the issue. 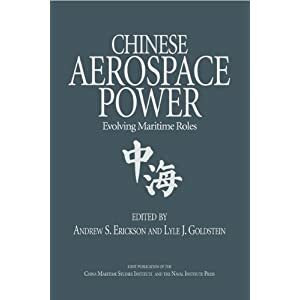 Both Service chiefs are committed to pursuing a new operational concept called AirSea Battle which appears designed to assess how US power-projection capabilities can be preserved in the face of the military challenges posed by China and Iran. Given the stakes involved, their efforts to adapt their power-projection forces should command the attention and support of senior national security officials and Congress, as well as the interest and support of America’s allies.